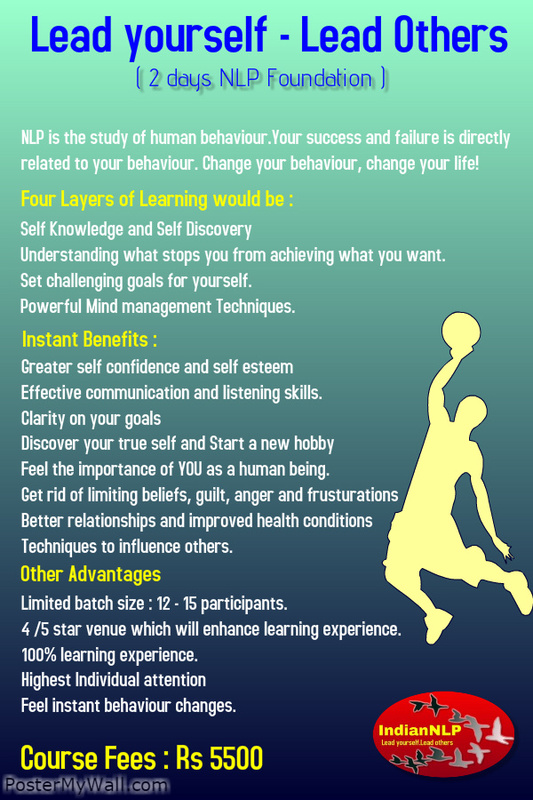 NLP, Neuro Linguistic Programming, is the study of human behavior. This is the study of the operating system of human mind. Neuro refers to how the mind and body interact.Linguistic refers to the insights into a person’s thinking that can be obtained by careful attention to their use of language.Programming refers, not to the activity of programming, but to the study of the thinking and behavioral patterns or ‘programmes’ which people use in their daily lives.